Last year, we shared some of our favorite creations of creative wood stackers with you, and the response was overwhelming. 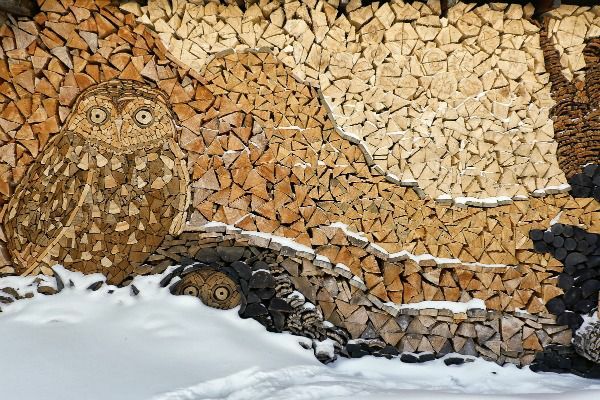 Here’s this year’s around-the-world look at the artistic possibilities of a winter woodpile! 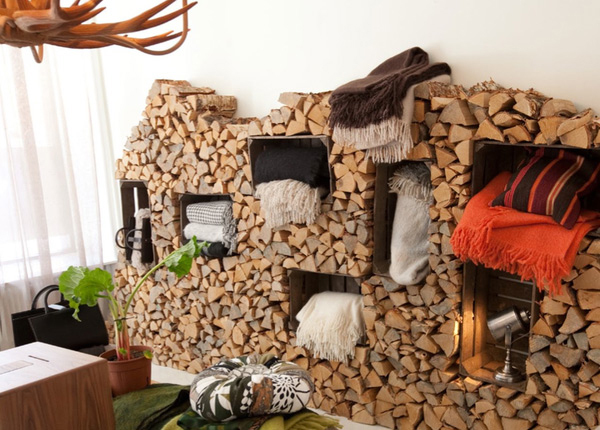 Feeling inspired to get creative with your wood stack? Tag your photos on Facebook or Instagram with #woodstackskills for a chance to be featured on our blog and social outlets!